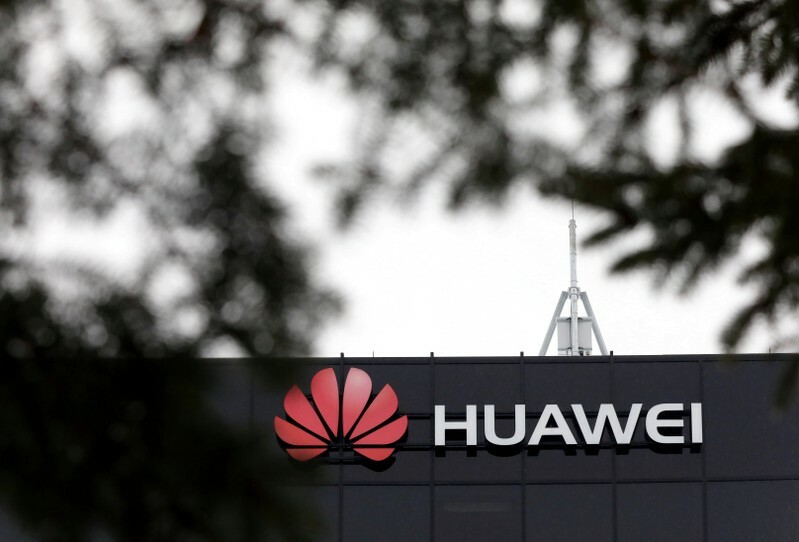 WASHINGTON (Reuters) – A bipartisan group of U.S. lawmakers introduced bills on Wednesday that would ban the sale of U.S. chips or other components to Huawei Technologies Co Ltd [HWT.UL], ZTE Corp or other Chinese telecommunications companies that violate U.S. sanctions or export control laws. For its part, ZTE agreed last year to pay a $1 billion fine to the United States that had been imposed because the company breached a U.S. embargo on trade with Iran. As part of the agreement, the U.S. lifted a ban in place since April that had prevented ZTE from buying the U.S. components it relies on heavily to make smartphones and other devices.